Welcome to Golden Gate Division! 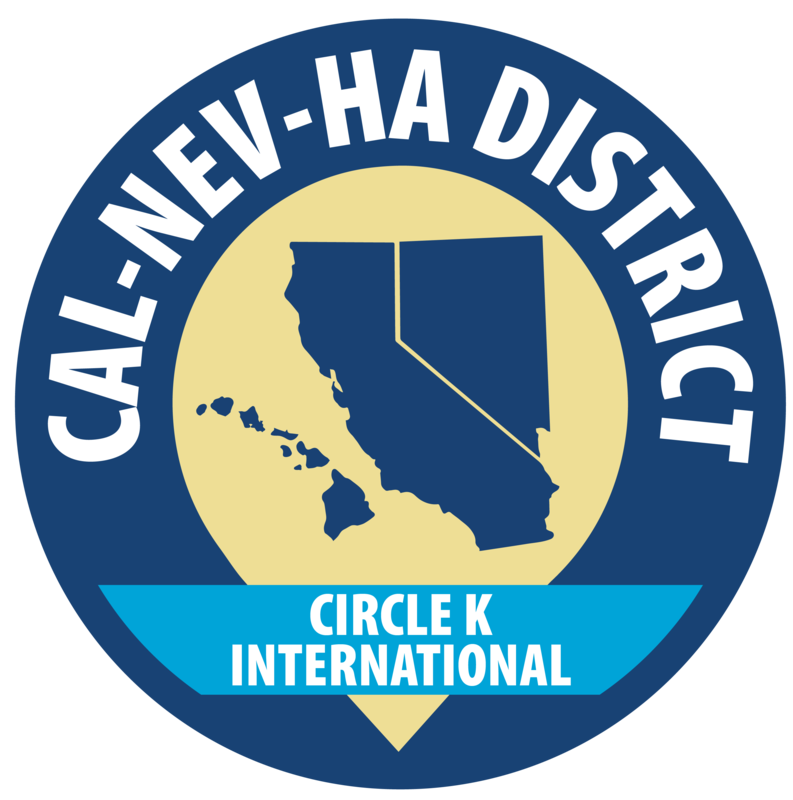 Welcome to the Golden Gate Division of CNH Circle K! We are one of the 9 divisions that make up the California-Nevada-Hawaii District and strive to better our communities and ourselves through service, leadership, and fellowship!